You will when you see her. 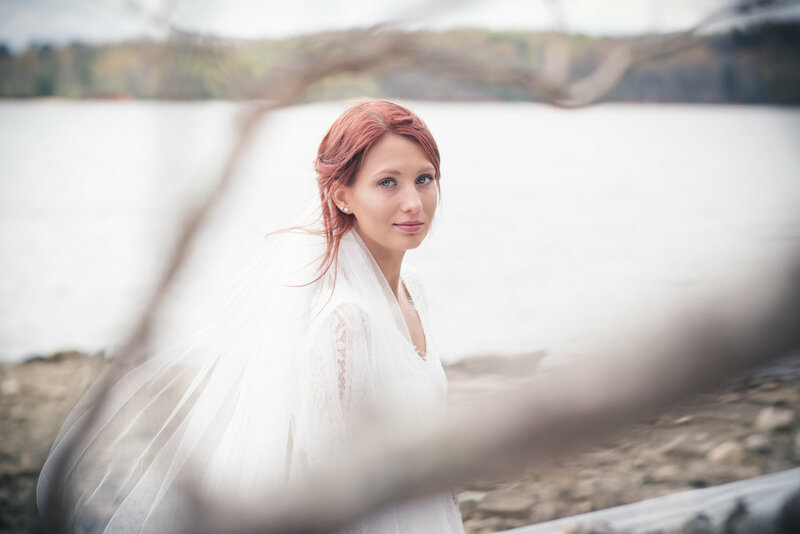 Last Friday, I got to do the most beautiful styled bridal shoot. It was simple and bohemian and perfect. Jordan was so patient with me as we dealt with the wind and changes in the sun. She was willing to do anything I asked for the shot. It was incredibly windy and though it was cloudy, it was still quite bright, so Jordan spent most of the time with her eyes closed which, I think, added such an unplanned intimate vibe in the whole session. These images were so gorgeous in color, but also so powerful in black and white. It was so hard to choose. As a photographer, you just can't ask for more. I am so head over heels with this session!